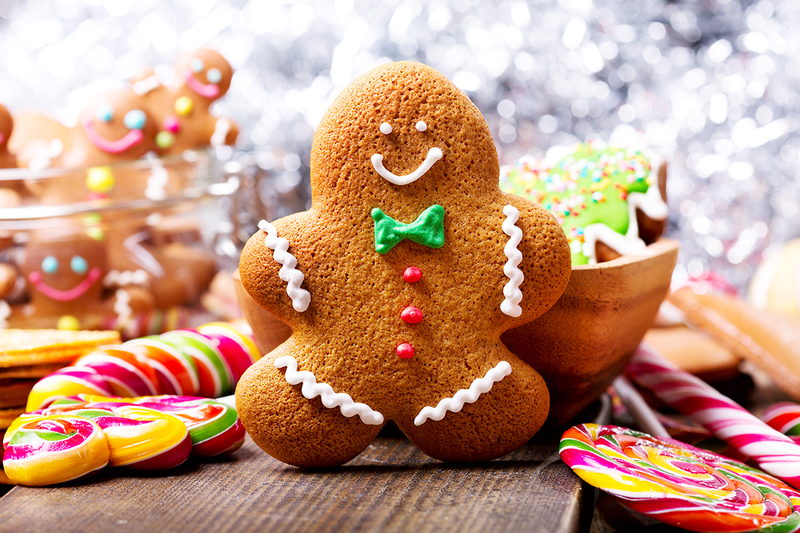 The holidays are upon us and ‘tis the season for spreading good cheer and delicious treats. If you’re anything like me, you take pride in your baking, and your first homemade gluten-free holiday goodies might not have lived up to your expectations. Frankly, some gluten free-treats could be better used as hockey pucks than stocking stuffers. In gluten-free baking, there is often the world before and the world after. 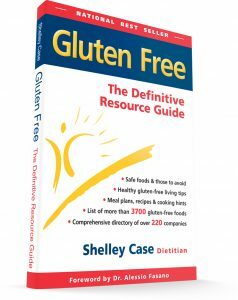 In the world before, you learned how to work with the properties of gluten to create rise, moistness and all manner of deliciousness. If you had some baking experience and could follow a recipe, most things you made turned out tasty and attractive. In the world after gluten, you need to learn a whole new vocabulary of baking skills designed to mimic the properties of gluten using other ingredients and techniques. Getting the proper texture, density and beauty in your gluten-free cookies and breads is a challenge — meet this challenge and you rise to a new level of baking artistry! In the spirit of the season, I offer you some quick tips to the “before” and “after” of gluten-free baking. 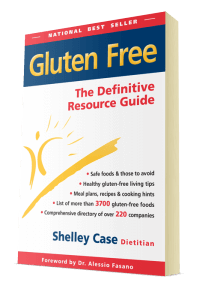 Finally, it can be much easier to start with a gluten-free recipe than it is to adapt a standard recipe. 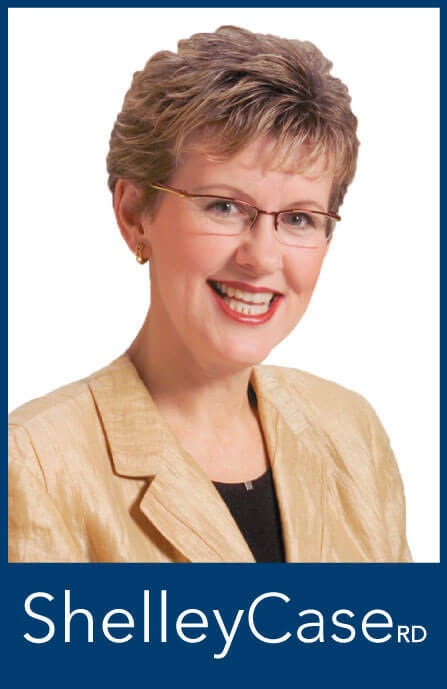 Dietitians and others who develop recipes try many variations until we get them just right. Here is one of my favorite holiday gluten-free muffin recipes for you. Speaking of flavorful, oats have a delightful taste and aroma, and I punch that up with the addition of orange, spices and dried cranberries. I hope you enjoy them! 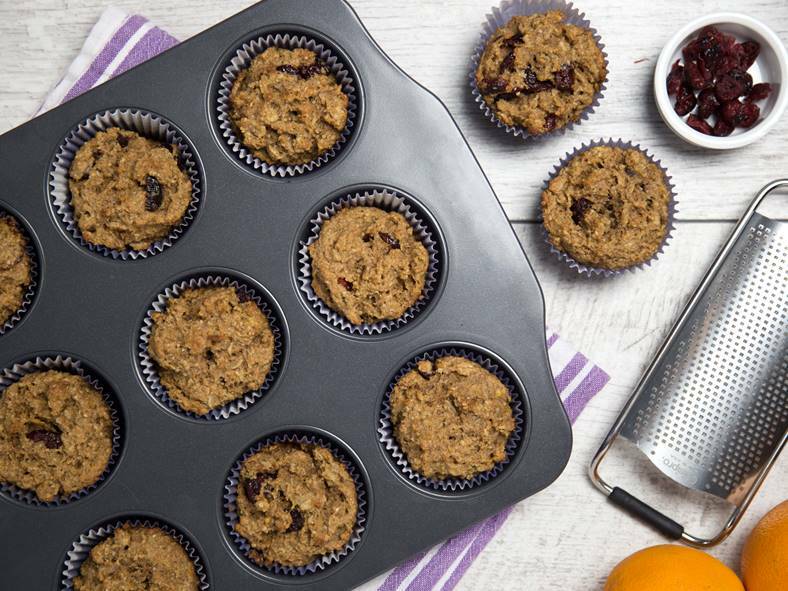 The flavor combination of cinnamon and orange zest makes these high-fiber muffins truly delectable. If you don’t have oat flour on hand, make your own by grinding rolled oats in a food processor. Substitute raisins for cranberries. Combine oat flour, oats, ground flax, baking powder, cinnamon and xanthan gum in a large bowl and mix well. In separate bowl, whisk eggs and oil, then add brown sugar, orange juice, orange zest and vanilla and whisk again until mixed. Add liquid mixture to dry ingredients. Mix together until just combined. Fold in cranberries. Spoon batter into paper-lined muffin cups. Bake for 12-15 minutes, or until toothpick inserted into the center comes out clean.